Michael, Cate & Jason never saw them coming. In this brilliantly slow-burning Dark Fantasy, three teens growing up Catholic on Cleveland&apos;s west side are forced to rethink everything they were taught was true when Demons choose one of them as their new target. 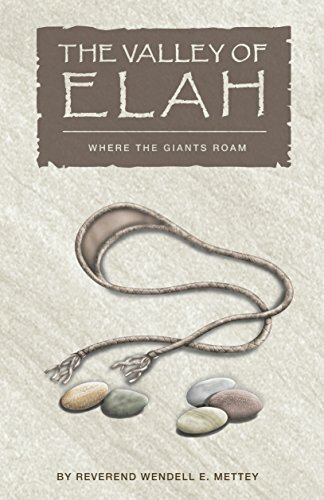 Earned #1 BESTSELLER ranking in three Teen & Young Adult Categories! CATE FORSYTHE is an asthmatic, Sci-fi loving geek with a list of songs that mysteriously play on the radio whenever she needs a lift. MICHAEL CASEY is an aspiring rock guitarist with a past full or rumors and one last shot at a fresh start. Their lives collide in a tragic accident. Michael&apos;s life is snuffed out. Everyone tells Cate to move on, but she can&apos;t forget the boy with the soft gray eyes, nor the defiant look in those eyes as he died. Weeks later, she&apos;s shocked to find his GHOST trapped in the woods near her home. Unwilling to let him wander the cold woods forever alone, Cate visits him daily, and their connection grows. Cate is convinced she can free him by helping him face his past–a past Michael will do anything to keep hidden. Armed with her dad&apos;s &apos;71 Dodge Demon and refusing to give up, Cate enlists her ex-boyfriend, Jason, to help her dig deeper, but as they close in on the terrible truth Michael hides, the demonic nightmares Cate suffered as a child return and her life unravels. Cate wants to believe her Playlist means she&apos;s safe. That her nightmares mean nothing. That someone is watching over her. Michael starts to worry something is hunting her down. Angels. Demons. Ghosts. Betrayal. 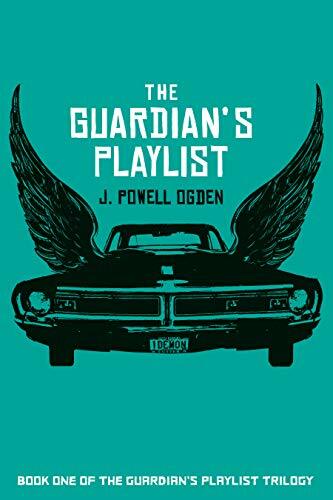 J. Powell Ogden ratchets up the tension until the final, heart-pounding scenes, delivering a story of love, loss and redemption you will never forget. Vincent Last, once a member of the UK’s elite SBS, now a salvage diver working off the coast of Italy. 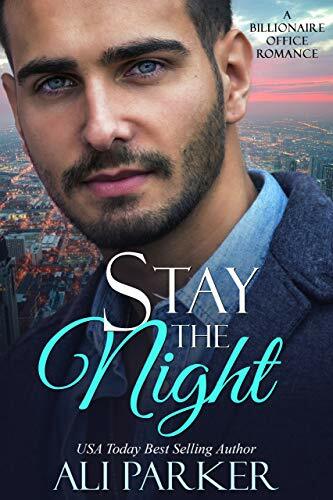 Far from his home and wife back in Wales, Vince is trying to make an honest living when his violent past comes calling and the new life he’s built is threatened. Sir Leslie Townes, wealthy oil magnate, has set his sights on the untapped offshore oil riches of a poor West African nation. Only one problem, a competitor has acquired the rights to drill. 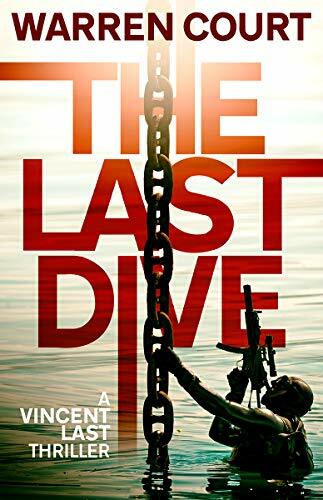 Using his underwater demolition skills, Vince must sink an oil rig being hauled by an ocean going tug up the African coast. Vince can’t let violent storms, blood thirsty pirates or the tug’s tyrannical first officer stop him. If he fails, he dies. And so does his wife. In 1950’s Westburn, Scotland, Tim Ronsard only has a few months remaining until he leaves St. Mary’s School. Bored and listless, he’s anxious to get away. 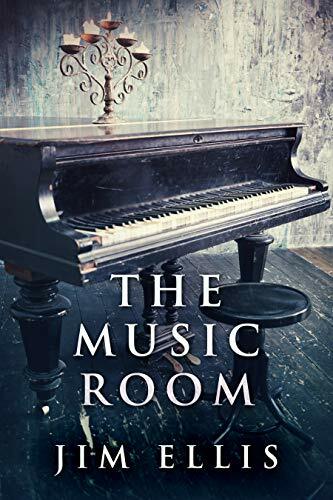 His life changes when a new music teacher is appointed: Isobel Clieshman, a Protestant working in a Catholic school. Soon, Tim’s feelings go well beyond a school boy crush, but at 23 years old the teacher is out of his reach. Five years later, they meet randomly and soon, Tim thinks he has never been happier. 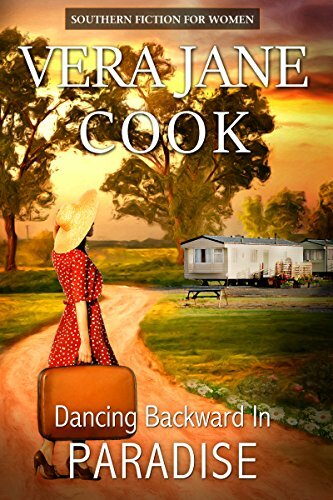 But amid family issues, war and prejudice, can they find the road to happiness together? As Japan expands its empire in China and unemployment ravages the economy, Police Inspector Kenji Aizawa receives an anonymous call about the imminent assassination of a leading statesman. The secret informant is Reiko Watanabe, geisha mistress to the plot’s mastermind. Headstrong and outspoken, Reiko prefers a “modern” life to being a geisha and is horrified that her lover, the American-educated descendant of samurai, Masaru Ryusaki, has become a fascist firebrand. Together with his allies in the Imperial Army, Ryusaki plans to overthrow the civilian government and establish a military dictatorship. Torn between honor and duty, Reiko and Inspector Aizawa must forge an unlikely alliance in order to stay one step ahead of Ryusaki and a fanatical Army officer. All the while, they uncover a shadowy conspiracy that reaches into the upper echelons of government, international finance, and even around the Imperial Throne itself. Set during the intersection of the Japanese invasion of Manchuria and the Great Depression, Shadows of Tokyo brings the turbulent and dangerous world of prewar Japan to vivid life. 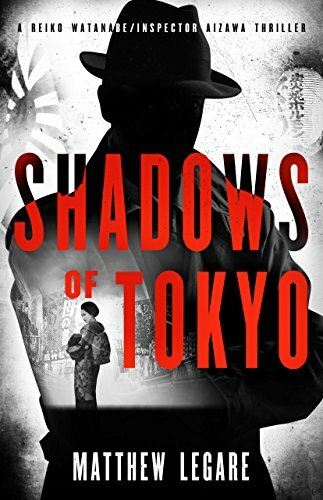 Shadows of Tokyo is the first book in a noir historical thriller series set in pre-World War II Japan. Life for Grace Place is all about sucking on “meat jerkys” and Lenny Bean, her handsome lover. However, Grace’s mother has loftier plans for her daughter. She insists that Grace save her money and move to New York City so she can find fame and fortune as an actress. Grace works as a cleaning lady for wealthy Betty Ann Houseman so she can pool her pennies for the trip north. Betty Ann has a passion for men more pronounced than her overbite, and it isn’t long before she’s parting the sheets for Lenny Bean. But just before Grace leaves Hixson,Tennessee for New York City, she uncovers an insidious plot: the Bean family is trying to steal Betty Ann’s estate. Without being able to help Betty Ann, Grace flees to New York, where she faces her darkest hours. In a world of surprises, Grace truly discovers paradise. Building an empire comes first. Or it did until I met her. My family’s billion-dollar hotel chain has been my life for as long as I can remember. That’s all I know, until fate grabs me by the throat and decides to not let up. She’s a beach body, a beautiful, curvy California girl who hasn’t found the right person to give into yet. I would have felt the same, but something about her has me pacing the floor at night. And my father sent me out to her hotel specifically. The sly dog knowing that she’s exactly the woman I need in my future. But it’s not that easy. It never is. Not until our love produces a little one. Then everything changes. Now I want more than just one night.